Whether you are seeking ethical live bee removal services, hive maintenance, to sponsor a hive, wondering about our products, or just wanting to know more about us, please feel free to contact us. 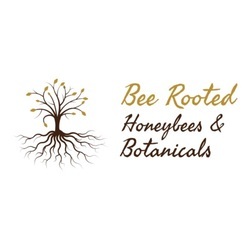 If you are outside our service area and in Southern California, please call us as we will refer to to local beekeepers in your area that we trust. We also reserve the right to transfer this call to another beekeeper if we are not comfortable for any reason.